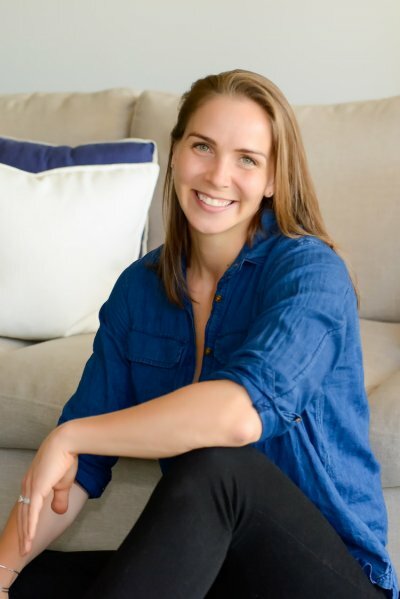 I am a former Division 1A Collegiate Rower and understand the importance of powering performance through proper nutrition. While I don’t compete any more, fitness continues to be a large part of my life and I maintain my active lifestyle through crossfit training and lots of meal prep! I now spend my weekends trying new recipes with my little 3-year-old Sous Chef, teaching her to love creating in the kitchen as much as I do! We sing the praises of real, unprocessed food in our household. My husband and I talked about trying a different “solid food introduction” plan with our daughter before she was even born. We knew that we didn’t want to go down the “rice cereal” path. 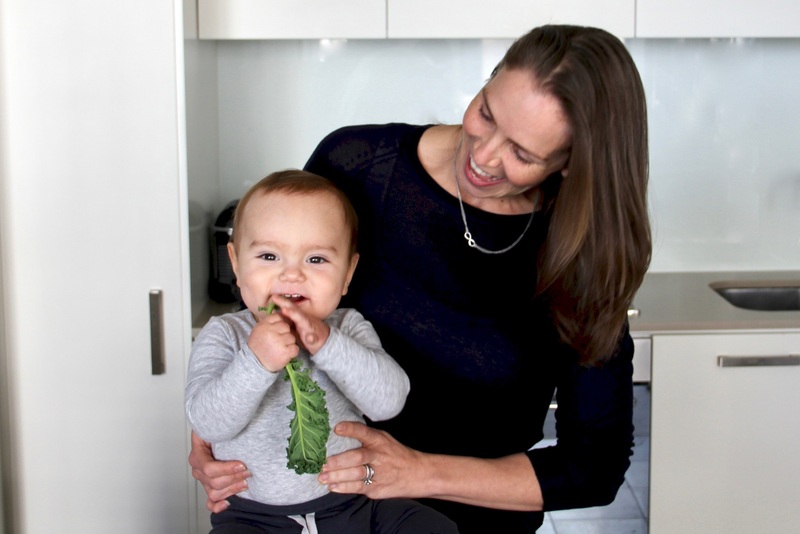 Our experience with starting her on real, unprocessed foods (egg yolks & liver were first!!) has been amazing. We attribute much of her good disposition, temperament, learning ability, beautiful clear skin and willingness to try new foods to the food introduction schedule that we followed. We were lucky enough to welcome a baby boy into the world this past year and are currently following our program and publish daily stories on Instagram so be sure to follow me there. I look forward to sharing the Infant Nutrition Program with you! I’m originally from Pennsylvania, USA and now live in Sydney, Australia with my incredible husband, Ryan, our energetic & loving daughter, Mia Clemencia and our gorgeous son, Mason Navarro.